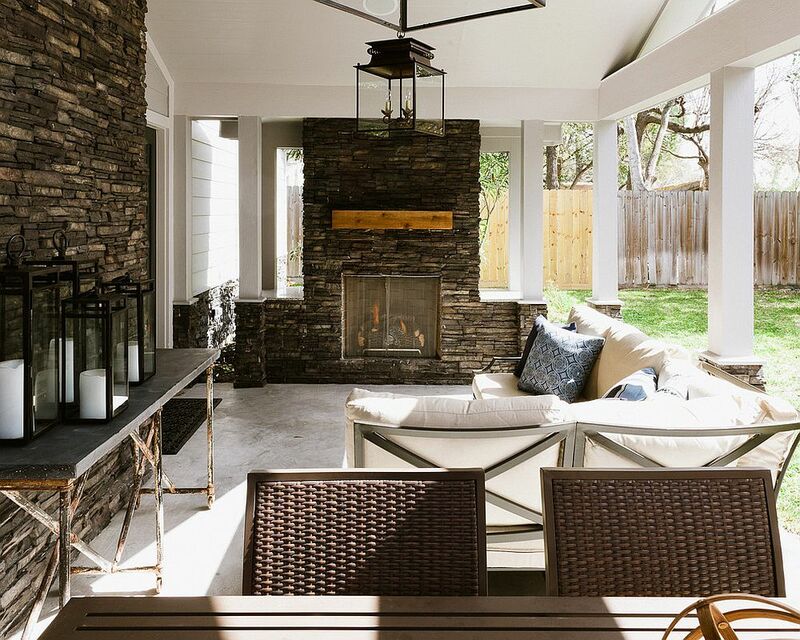 It’s that time of the year again when life moves from indoors to the world outside, and most of us are trying to find new excuses to enjoy the sights and sounds of summer and the months ahead. 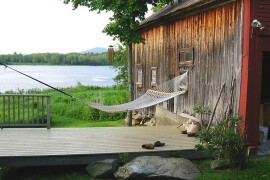 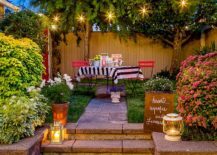 Of course, this means plenty of time on the porch or balcony, and maybe a lazy evening surrounded by your beautiful garden or small courtyard and its tranquility. 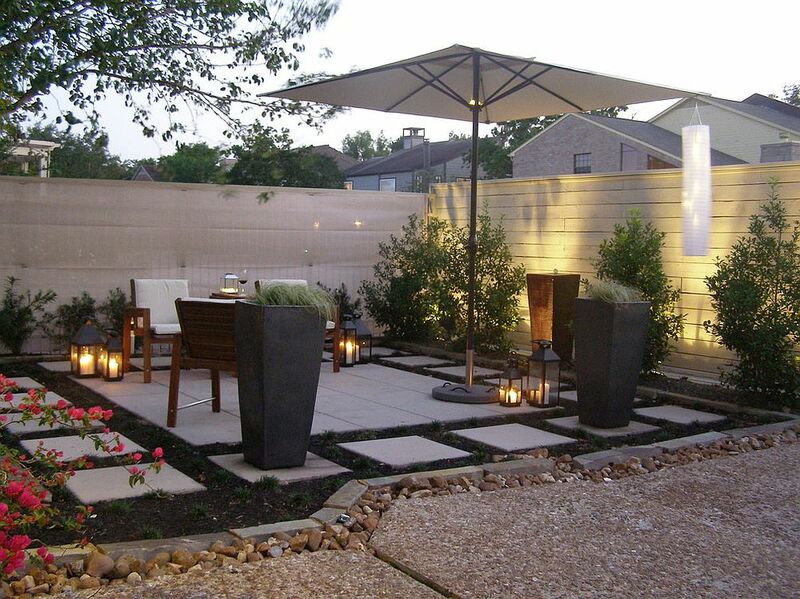 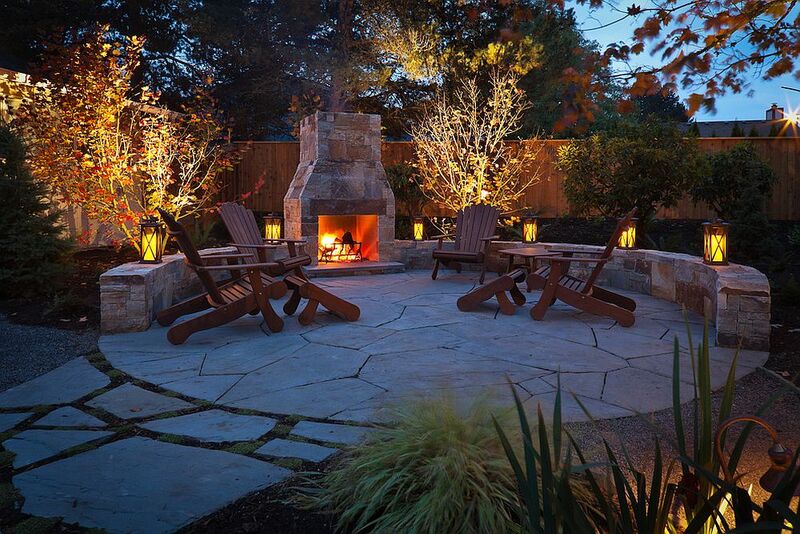 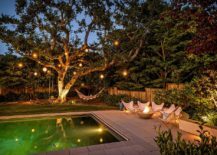 Whether you prefer quality family time under the setting sun or are more of a party animal who keeps going till dawn the next day, outdoor lighting becomes an important part of this inviting and entertaining area. 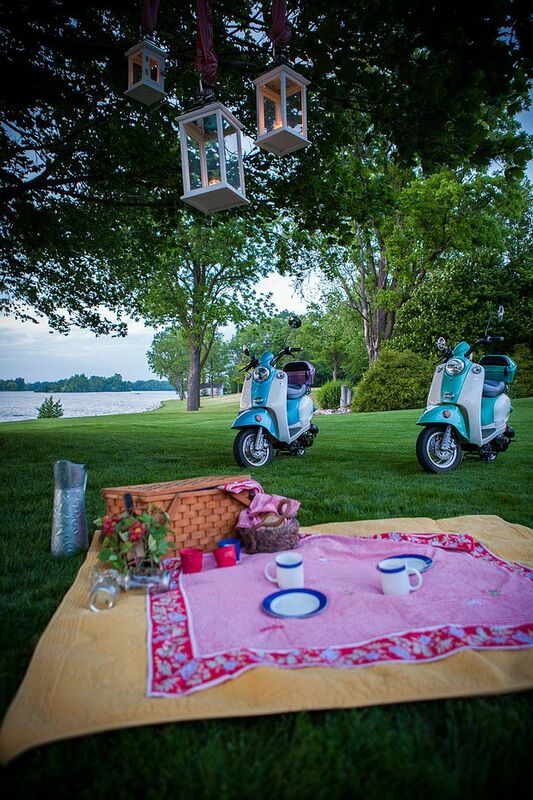 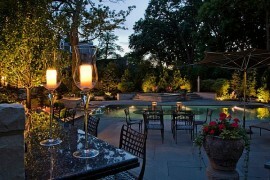 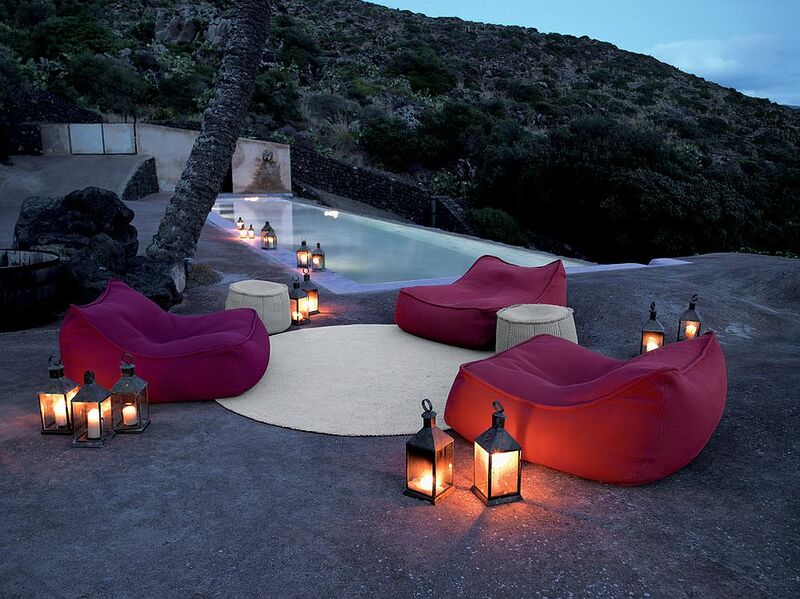 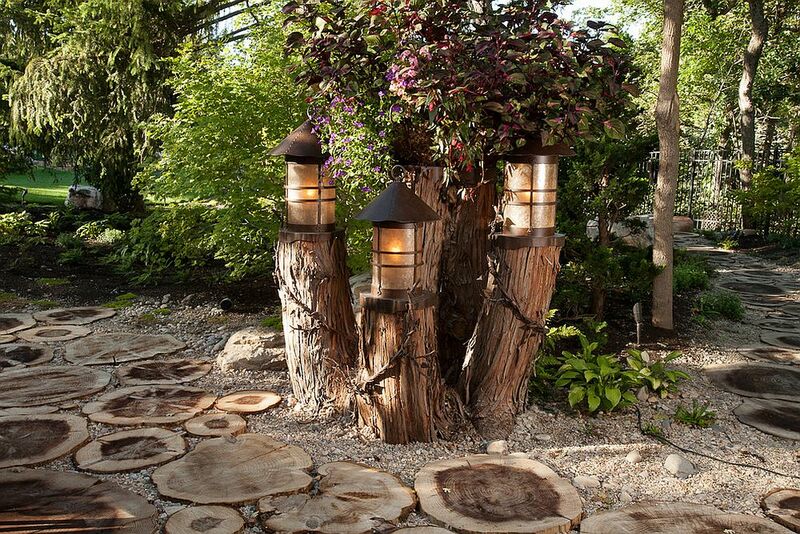 And what better way to set the mood than beautiful lantern lighting! 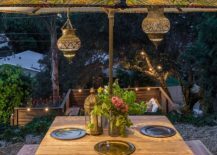 Think of gorgeous lanterns with intricate pattern, textural beauty and plenty of color, and one automatically gravitates toward Mediterranean design and Moroccan influences. 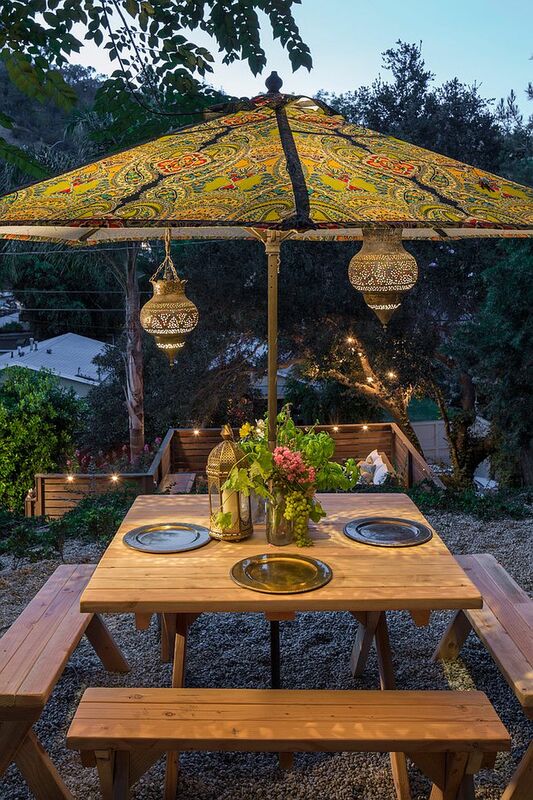 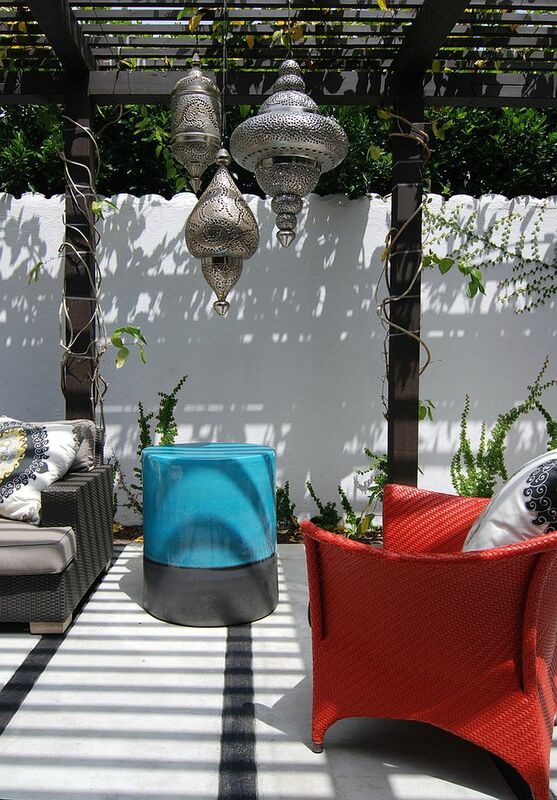 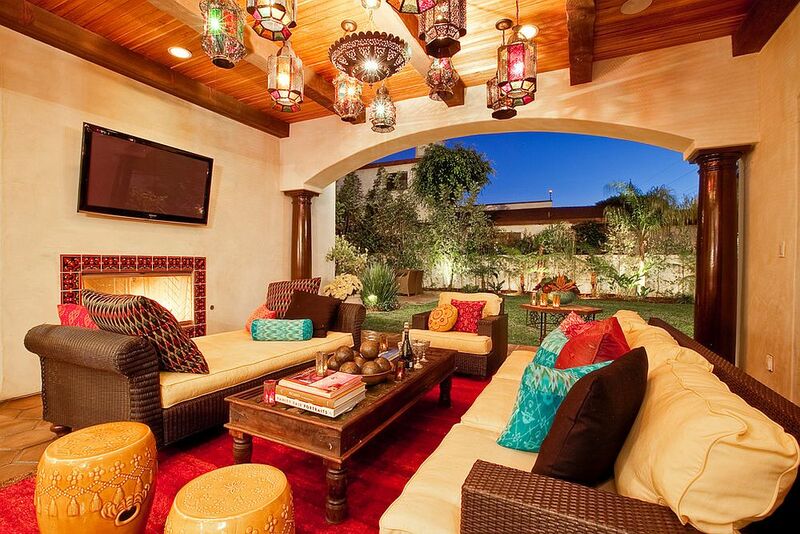 Born from a confluence of contrasting cultures and rich heritage, lighting fixtures with Moroccan style are now popular all across the world, and if you wish to turn your backyard or balcony with a view of the distant coastline into a relaxing retreat, these beautiful and crafty lanterns provide the perfect option. 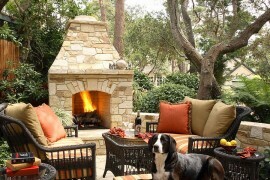 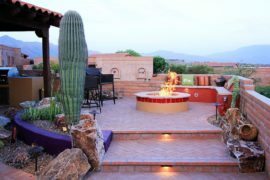 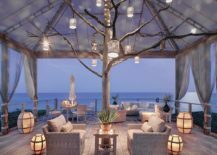 You can even add them to contemporary outdoor spaces to give them a subtle Mediterranean flavor without going overboard with more elaborate motifs. 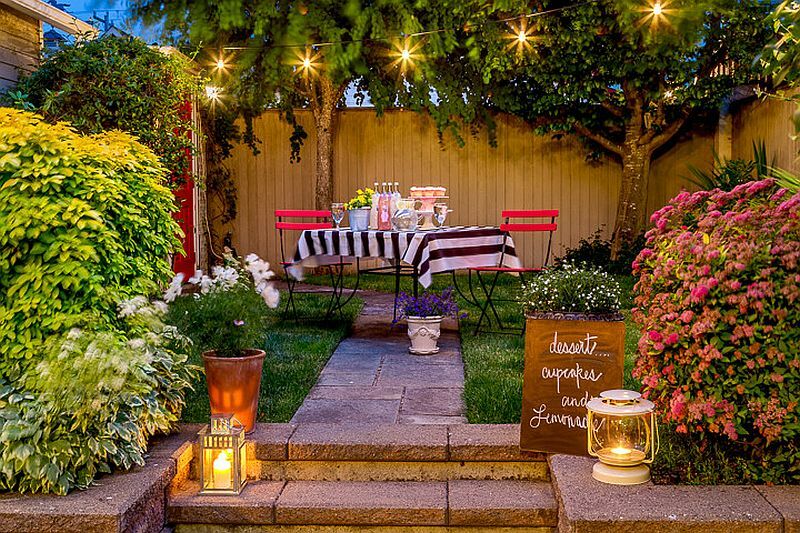 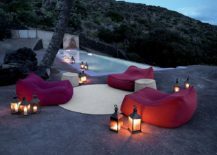 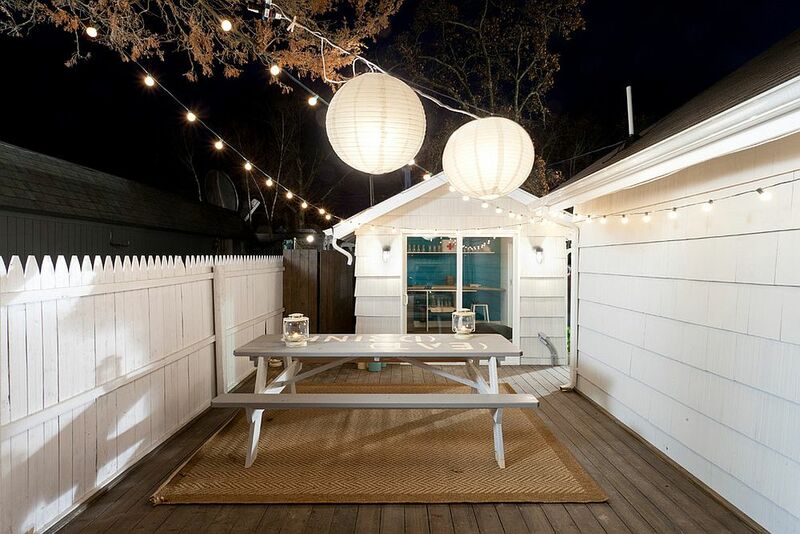 The magic of outdoor lanterns is that they can turn even the most mundane setting into a dreamy escape that seems completely different from the rest of your house. 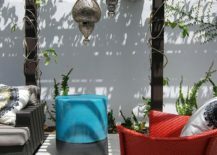 With the idea of a staycation catching on, this summer might be the perfect time to turn your small courtyard, porch or even balcony into an exotic little ‘getaway’ that is a world in itself. 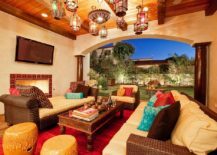 Just pick an exotic theme like tropical, Mediterranean or Tuscan, and then add some plush seating and lovely lanterns, along with maybe a small fireplace, and you are good to go! 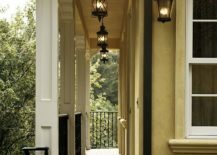 One of the biggest reasons for the new-found love for lantern-style lighting fixtures is essentially the classic paper lantern and its unique visual appeal. 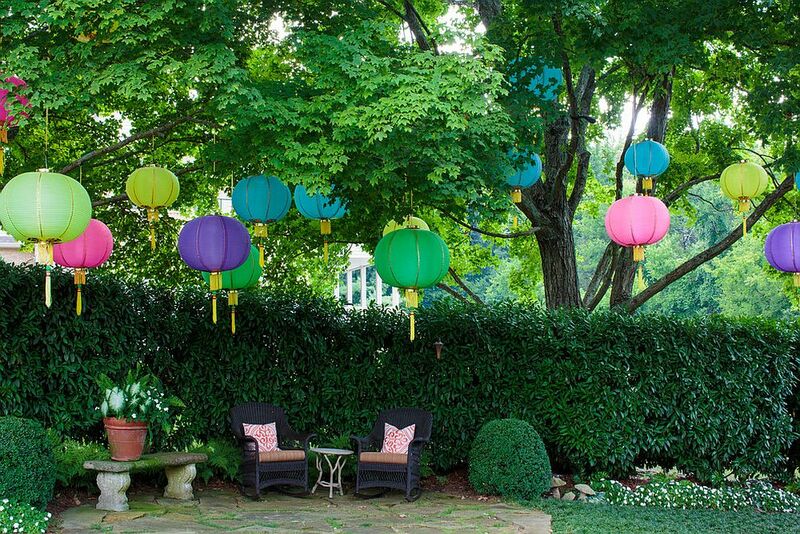 The giant paper lantern was initially crafted in China, and then the Japanese perfected it and passed it on to the rest of the world! 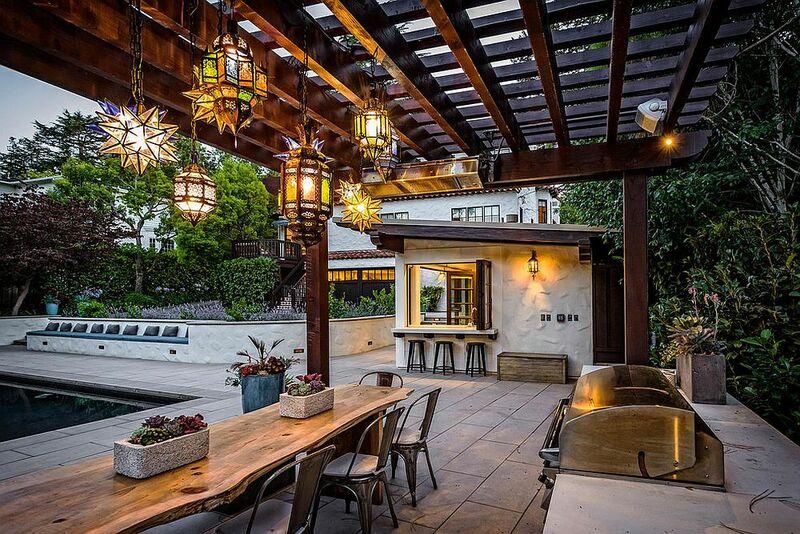 It is these giant, seemingly weightless lighting fixtures that inspired midcentury masters like George Nelson and Isamu Noguchi to create their unique brand of lighting fixtures. 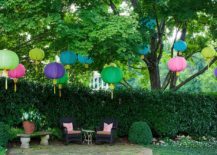 While the Nelson pendants and Noguchi light sculptures may not be for the outdoors, a simple and colorful paper lantern definitely is great for the vast outdoors. 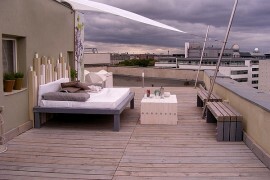 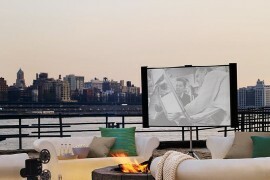 Ultra-affordable and making a big visual impact, they are truly timeless. 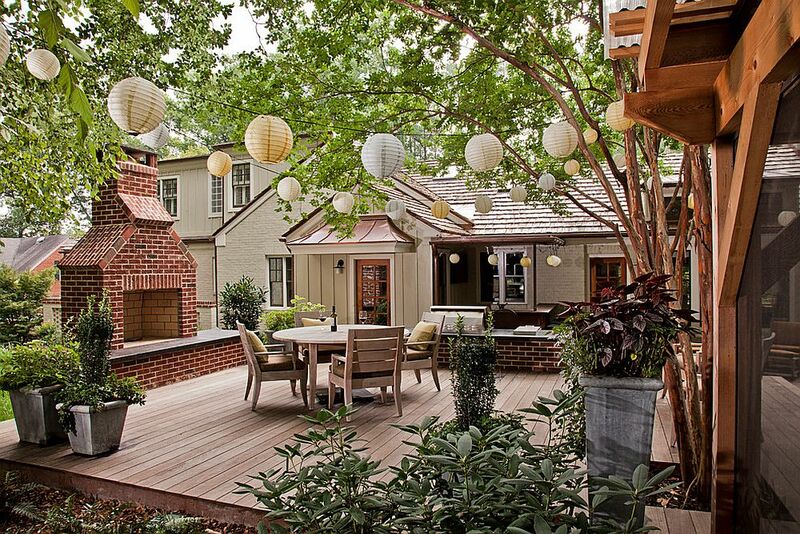 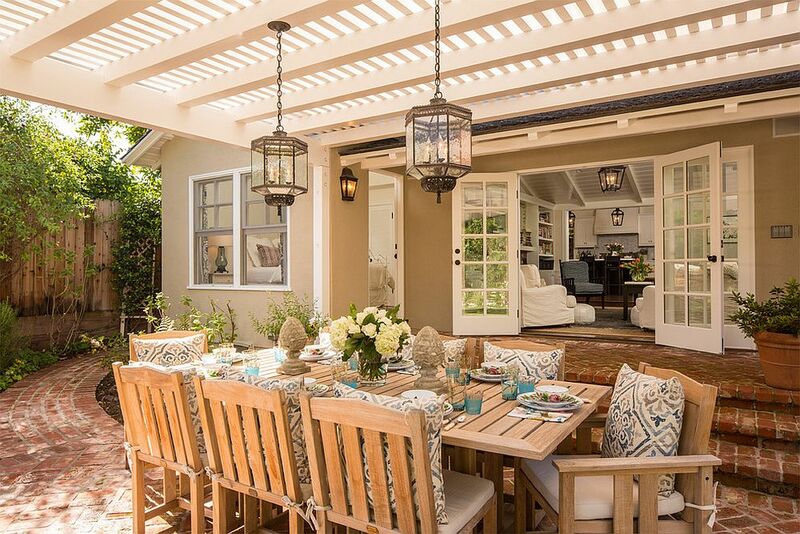 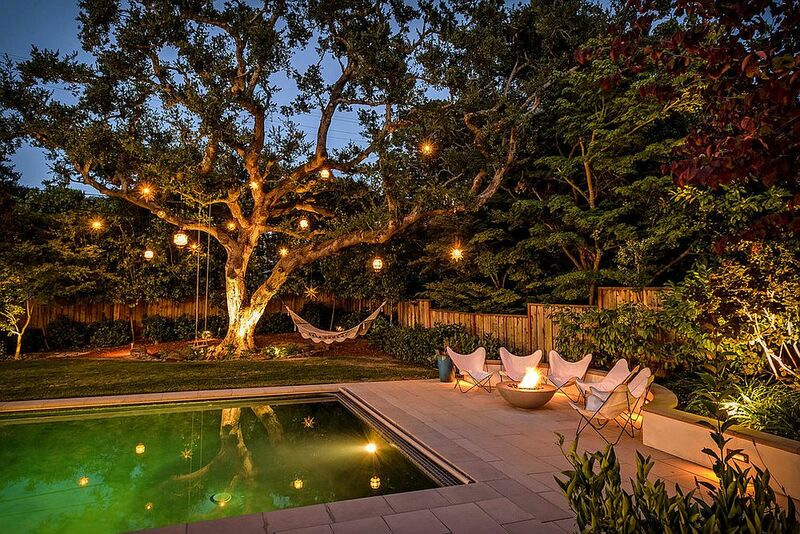 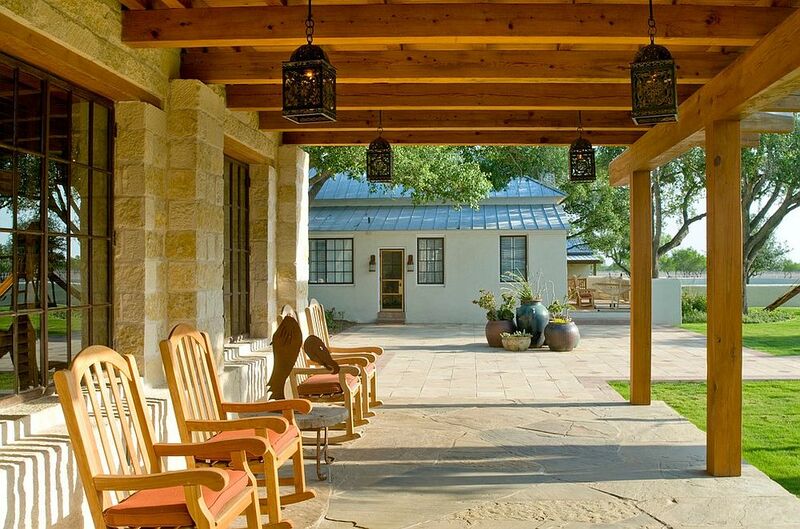 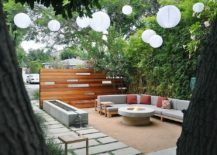 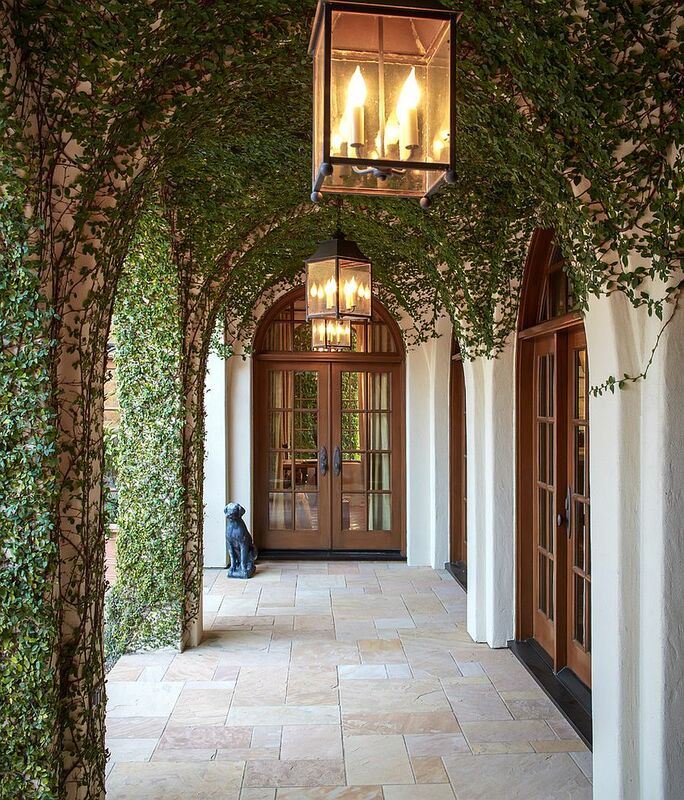 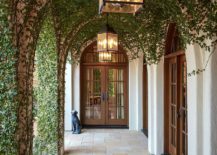 The outdoor lantern need not always be hung from the pergola structure or a giant tree, and they make an equally big impact when simply placed on the ground in a careful and curated fashion. 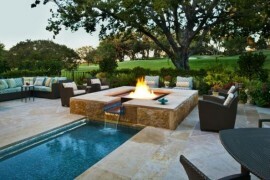 This definitely is the trend when it comes to fashioning awesome poolscapes filled with pomp and wonder. 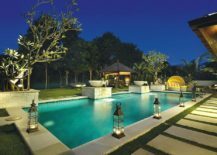 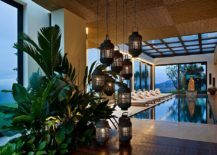 It is an idea that draws inspiration from amazing tropical destinations and resorts where decorating with lanterns around the pools is almost the norm. 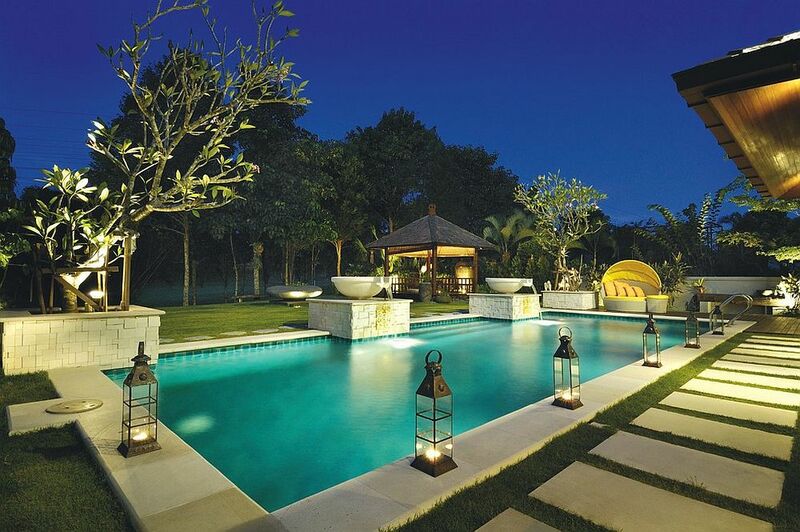 And even if your home does not really lie in the tropical belt, it looks equally impressive, and you can also move the lanterns around easily to create different configurations. 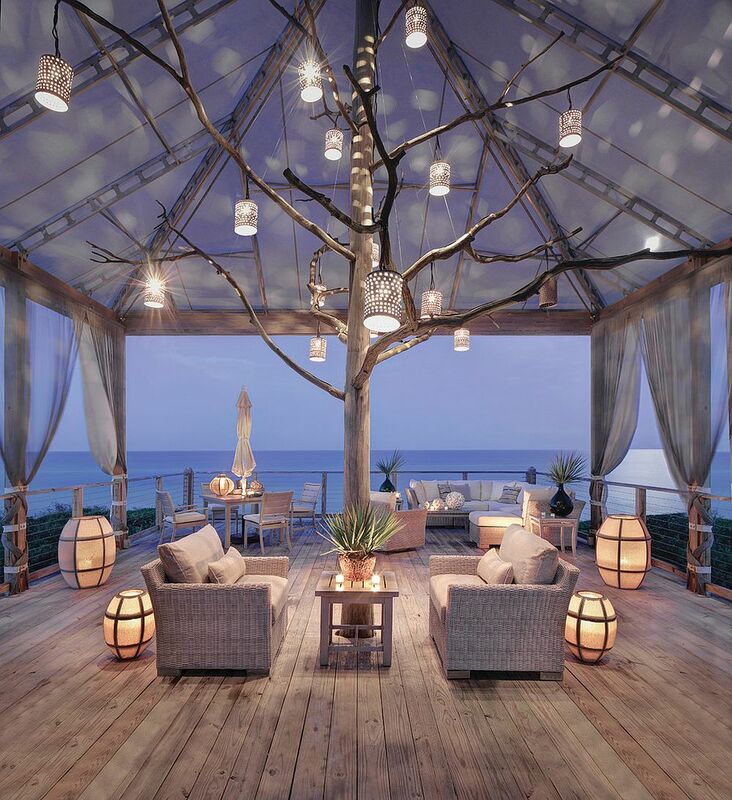 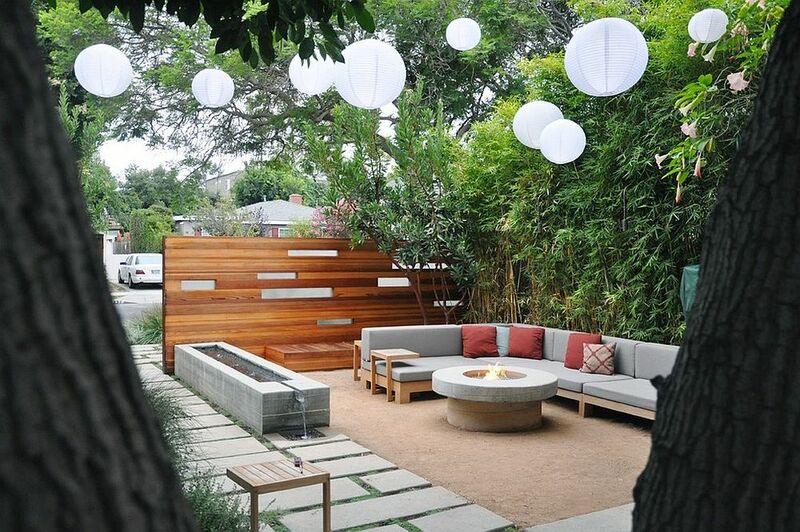 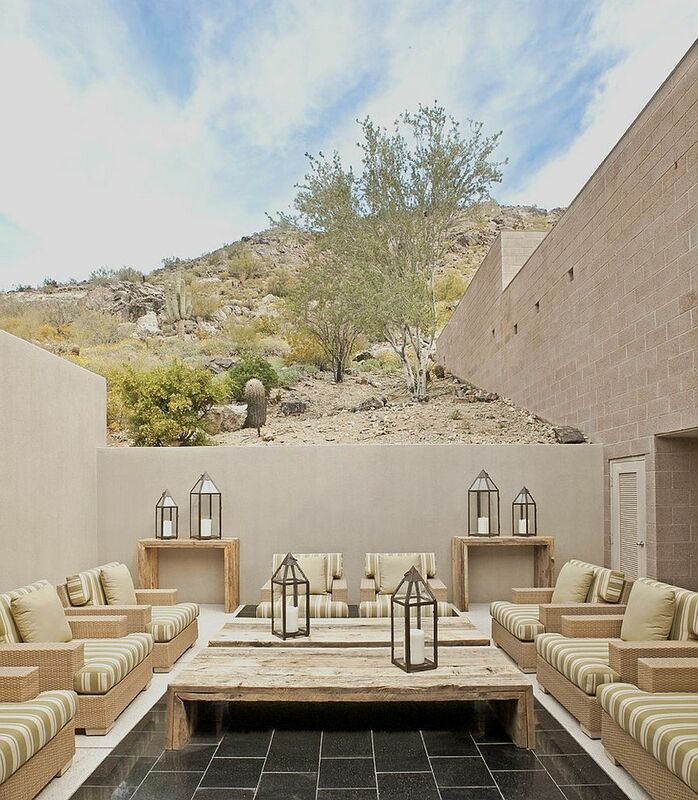 Hanging lanterns outdoors can be done irrespective of the style of the landscape, as long as you can find a lighting fixture that blends in effortlessly. 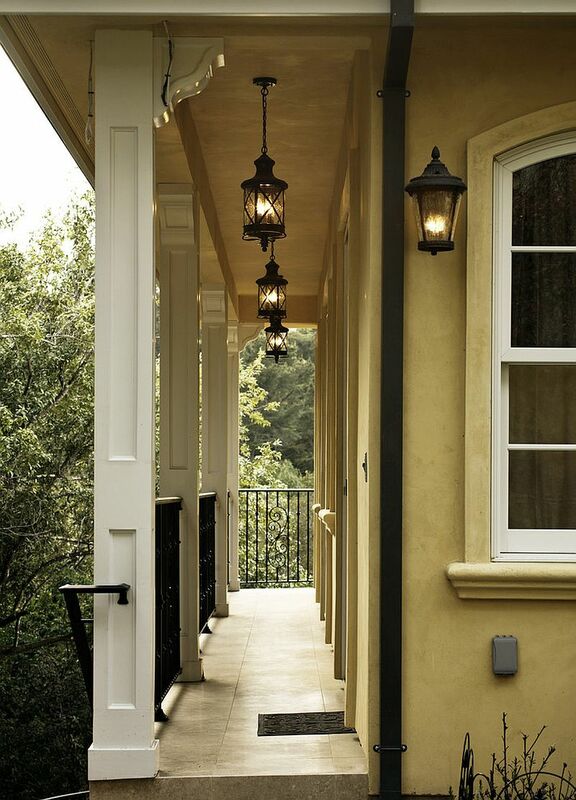 From rustic and farmhouse to contemporary and eclectic, no matter what the style of your porch or outdoor living space, there is an awesome lantern lighting fixture out there that fits in seamlessly. 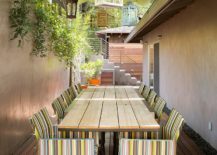 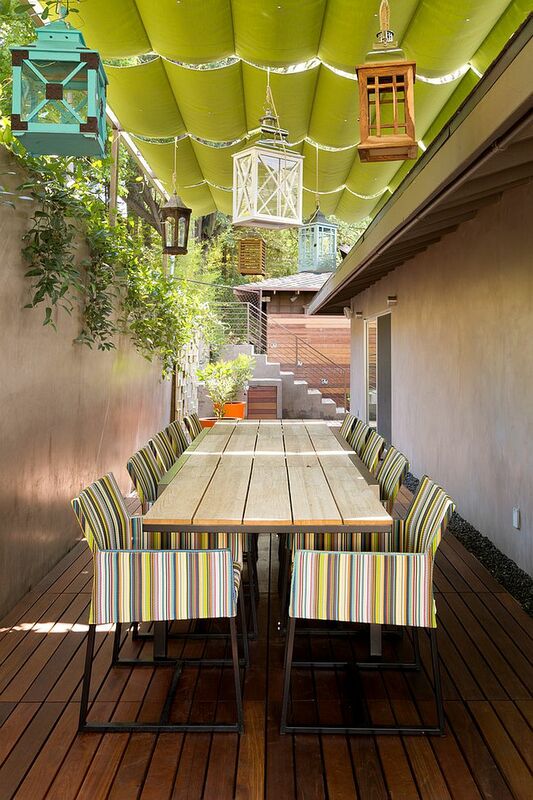 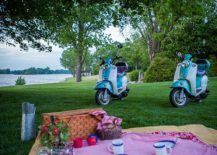 Adding one to the outdoor dining space gives it a more festive and cheerful look, and once the holiday season rolls in, this smart addition would seem even more appropriate. 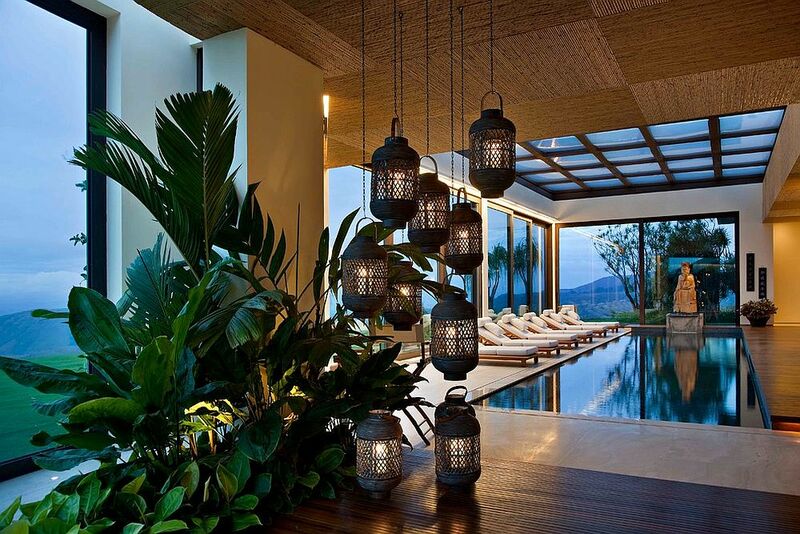 Whether you prefer multiple hanging lanterns or a single, giant fixture, now is surely the time to get in on this hot trend.